You can eat as much sushi as you want at all you can eat sushi restaurants. 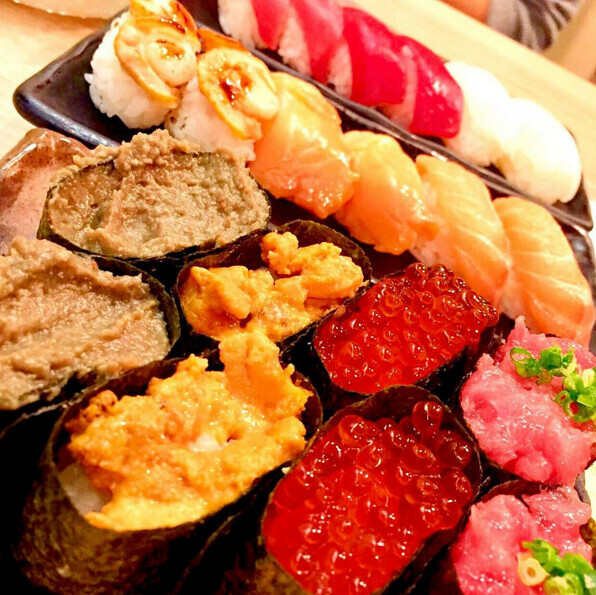 I’ll introduce you to 5 amazing affordable sushi restaurants hidden in Tokyo. 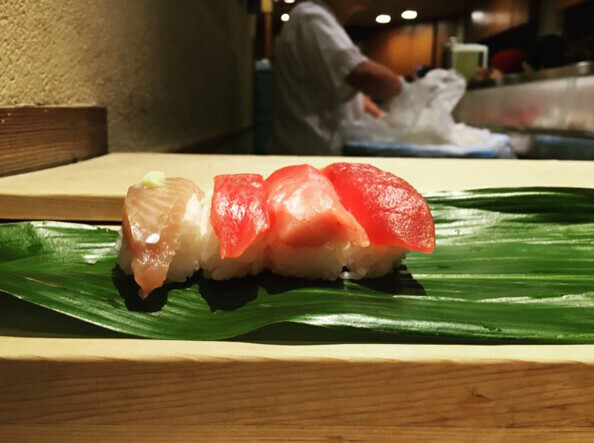 Do you think fresh and delicious sushi is always expensive? Don’t worry about your wallet anymore. 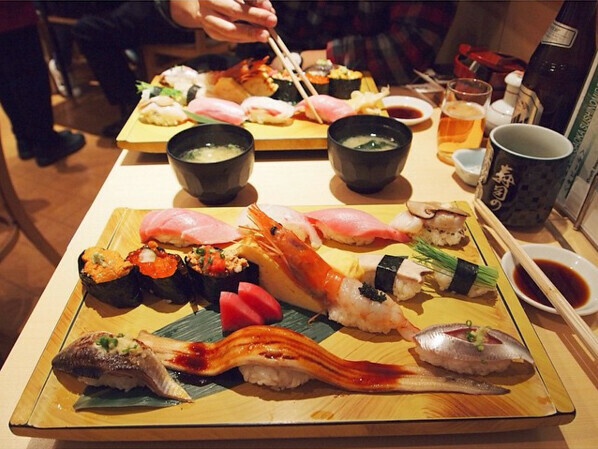 There are amazing sushi restaurants are hidden in Tokyo. You can eat as much sushi as you want at all you can eat sushi restaurants if you get a huge craving for sushi for a fixed price. 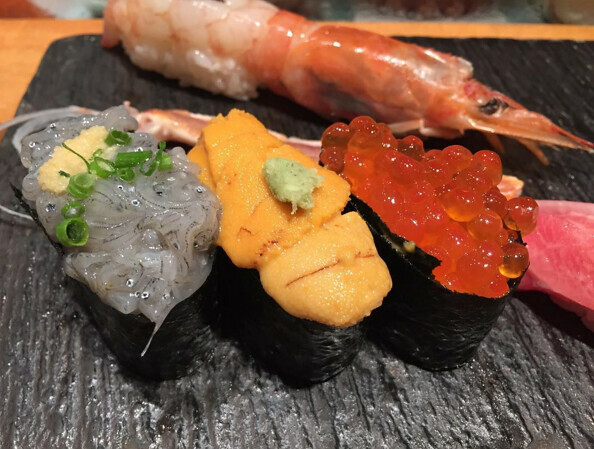 Everything you get there is the freshest ingredients, you can freely order sushi from your chef what you want, and then they will make them one by one for you by hands. 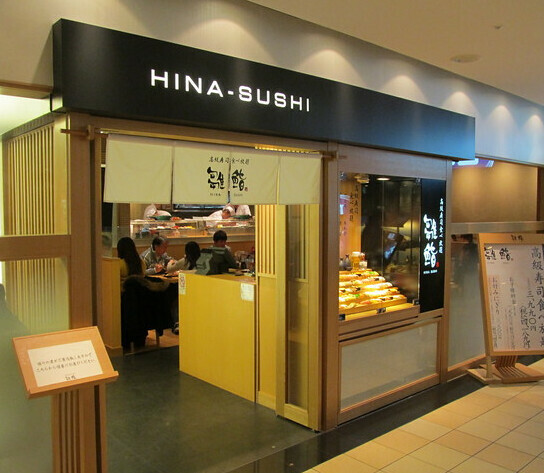 This is another famous all you can eat sushi restaurant located in the busiest city in Tokyo, Shinjuku. If you are not good at sushi order, don’t worry they have iPad tablet at the table to order. 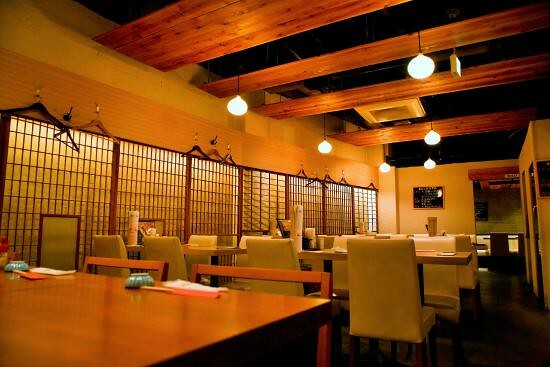 They serve more than 100 kinds of sushi for all you can eat as 3,980 yen for men and 3,480 yen for women. 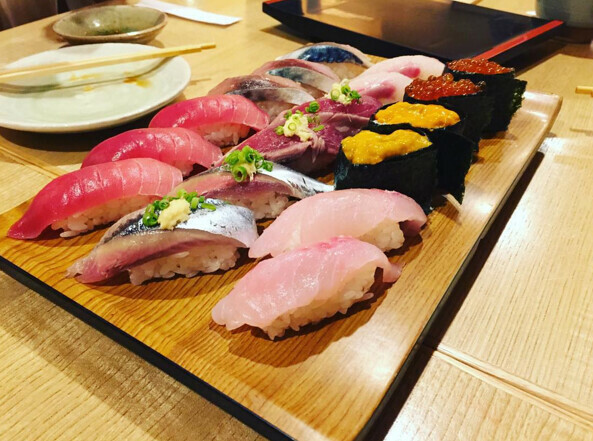 It is located in the heart of the world’s biggest famous fish market Tsukiji where is the must-go destination for sushi lovers. You will be satisfied with how fresh and how wallet-friendly this is. 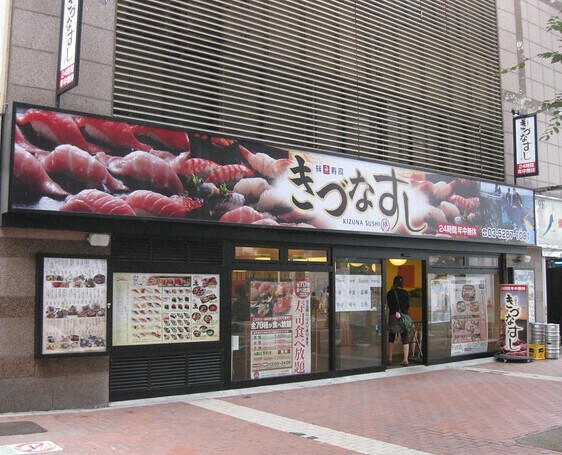 It is frequently featured on TV and their customers love maguro. 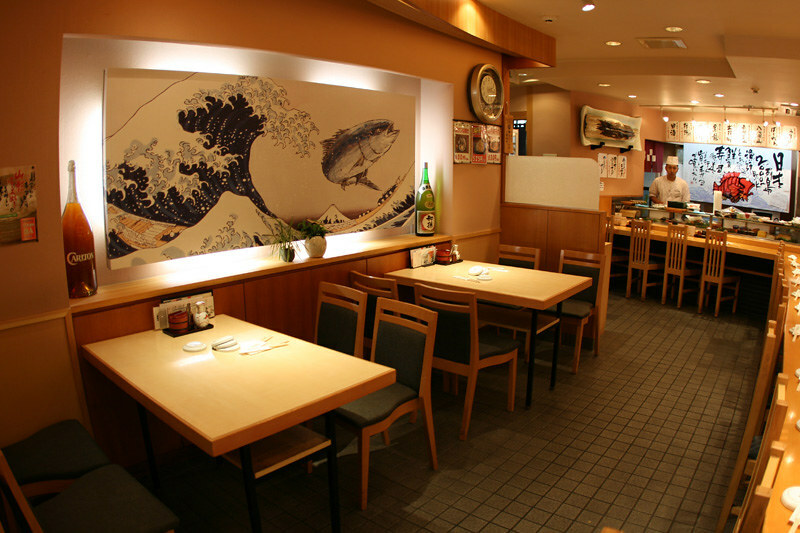 They offer all you can eat with 3,500 yen cash only for 90 minutes only on Saturdays and public holidays. Donwnside is that they do not take any reservation, so go there early. They have waiting list at 8:30 in the morning in front of their shop and write down your detail and come back. 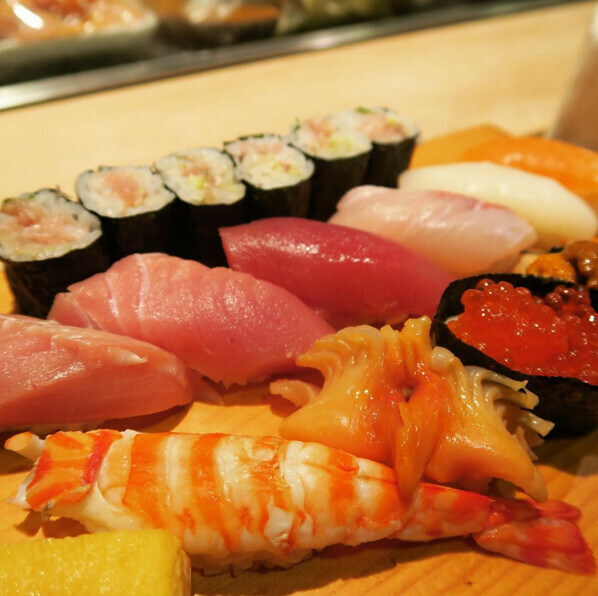 What you get at Hinazushi is top quality sushi of 60 kinds which offers lots of options and different fish to try. They serve the sushi in small portions, so you can try as many as you want. The chefs make the sushi in small portions, so you can try several different kinds. As they have several types of all you can eat, the average cost might be 4,000 yen for dinner and 5,000 yen for dinner with alcohol. 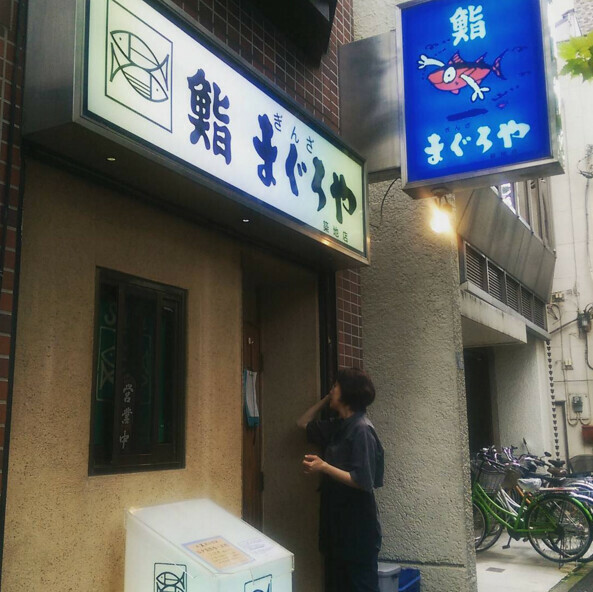 This is a sushi academy where people learn to be a sushi chef located in Kagurazaka where famed for its picturesque cobblestone streets and famous French restaurants. 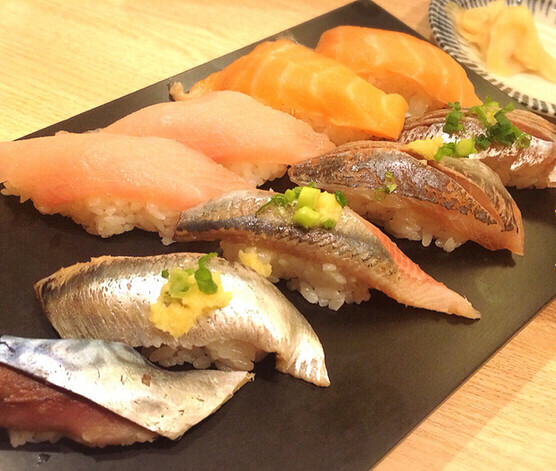 You’ll be served by fully certified sushi chefs at Kagurazaka Sushi Academy. 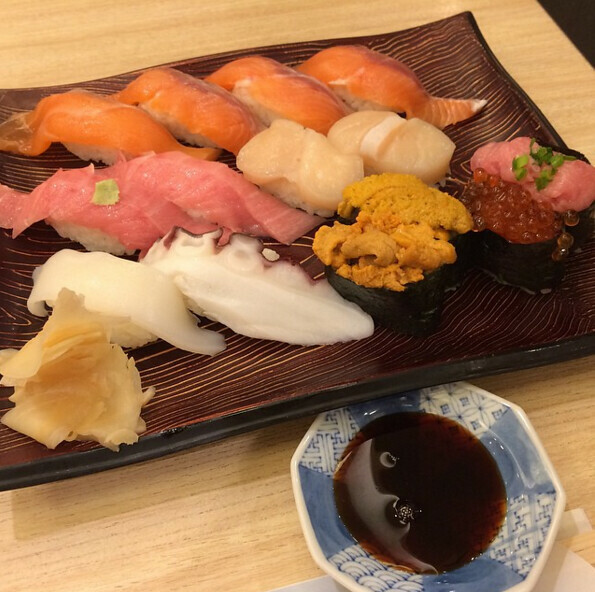 They offer over 50 kinds of sushi 3,218 yen/per person. Definitely, you will be satisfied with the 90 minutes of sushi paradise. You will probably see a long queue and you might have to wait for a long time before you get seated. Lunch and dinner times in particular are crazy, but you will find out soon that falling in line and and waiting are all well worth it. It is known for its generous portions of fresh, fresh seafood served at surprisingly reasonable prices. 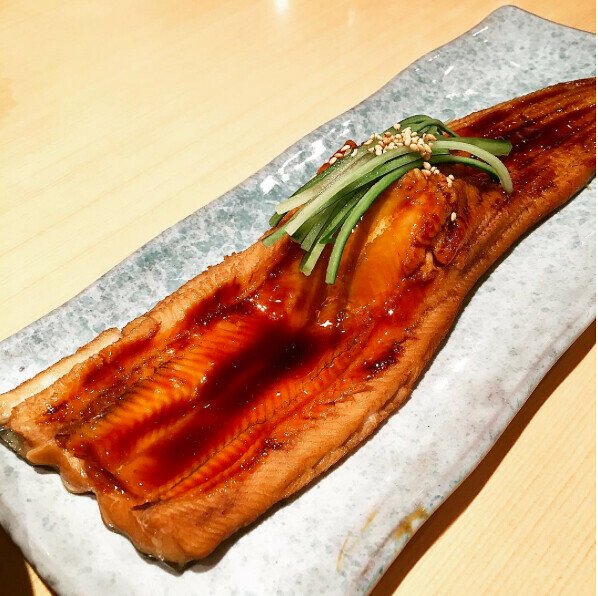 Make sure you try the most impressive piece of Anago (eel) Ippon Nigiri, their signature sushi. They do All you can eat for 3,600 yen for men and 3,000 yen for women (per person) all day on every Monday. Fine for leftover sushi applies; three ootoro pieces per person.